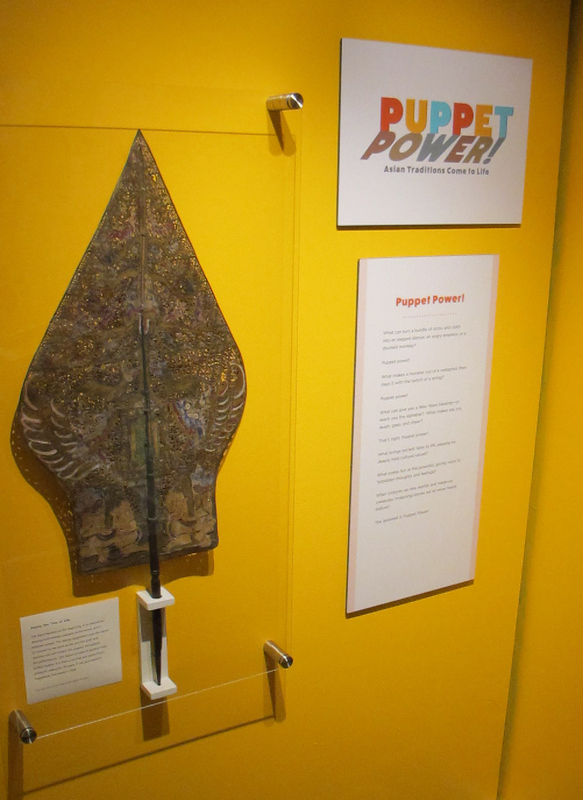 Puppet Power! 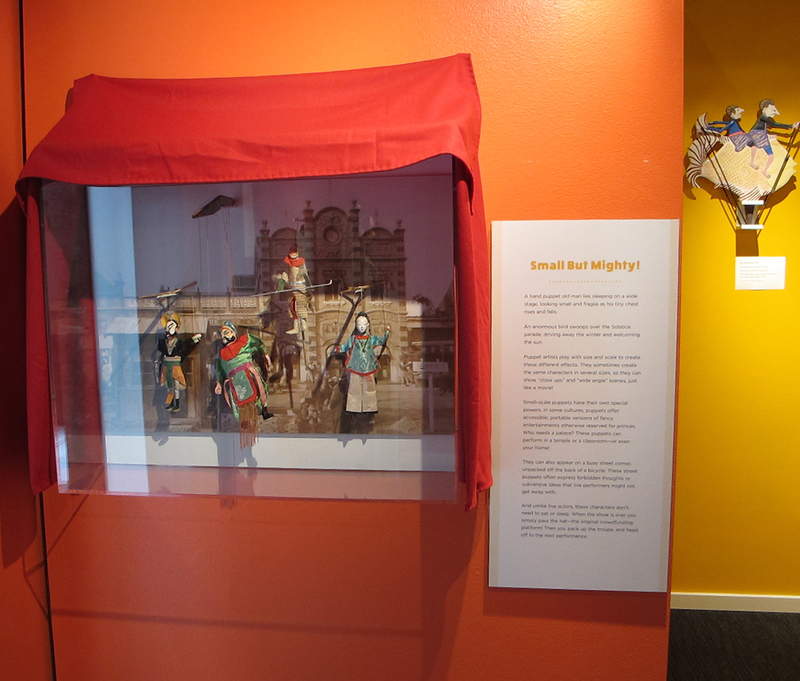 was a children’s exhibit at the Wing Luke Asian Art Museum designed to educate people on the diversity of puppets found throughout Asia and the craft behind them. 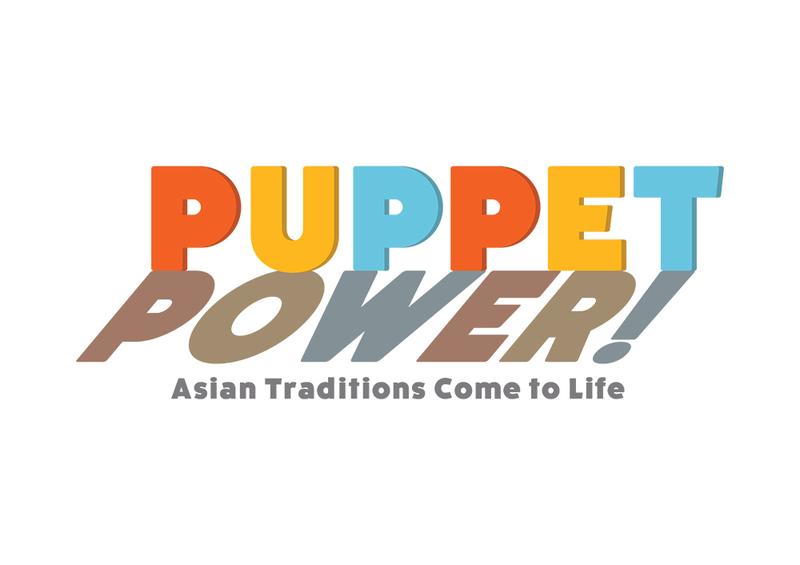 For the logo, I explored concepts that surrounded puppetry, like theater, shadows, illusion, patterns and colors that mimicked those found on some puppets, and string. Ultimately, we chose the concept of shadows. 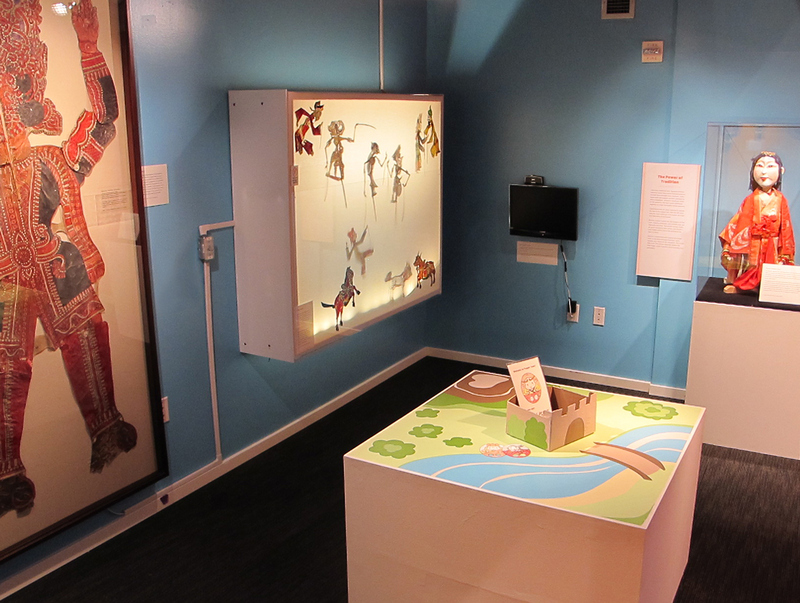 I wanted the color palette to be bright, like many of the puppets, and the typeface to be appealing to children.